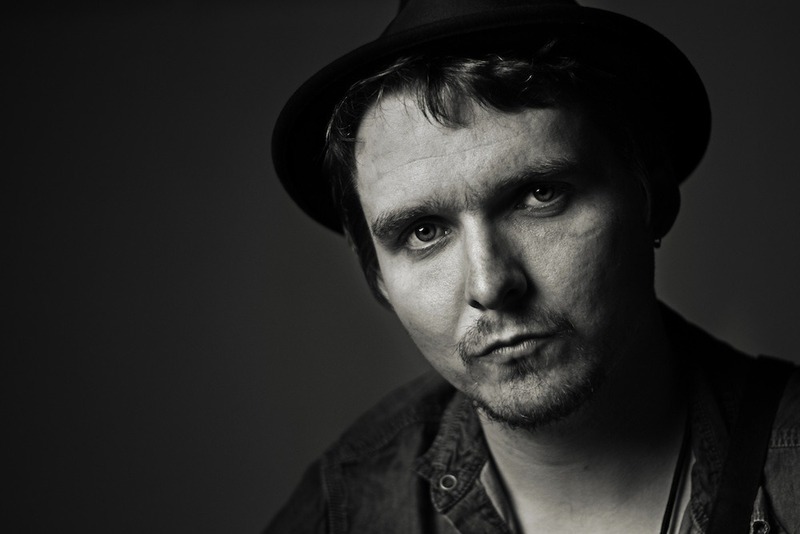 Here is the latest video from the always excellent Sean Taylor, apart from headlining his own tours Sean has played support to such luminaries as The Neville Brothers, Creedence Clearwater Revivals John Fogerty, Southside Johnny and the Ashbury Dukes and Eric Bibb. His 2011 Glastonbury appearence on the Bourbon St Jazz and Blues stage was regarded as one of the highlights of the festival. As were his slots on the Drystone stage at Solfest 2010 and the Jack In the Green stage at Nuts In May in 2012. This track “The River” is from his forthcoming album “Chase The Night” and is his first spoken word piece. This entry was posted in Best New Musicians & Great Music Videos and tagged Great Music, Music Videos, Musicians & Artists, YouTube Clips & Uploads by Alan Whittaker. Bookmark the permalink.